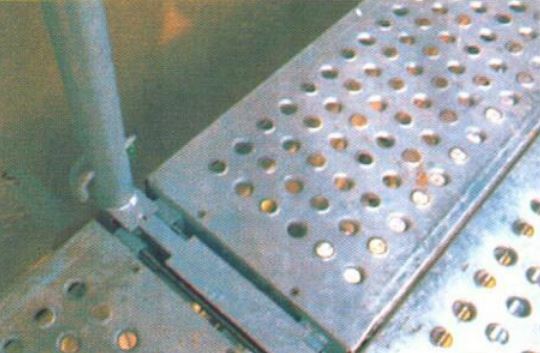 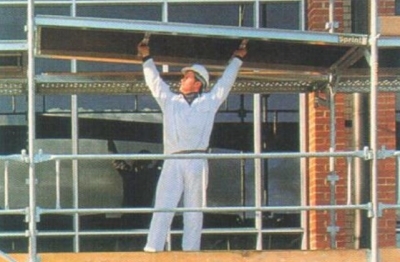 Sprint is a unique concept in scaffold systems, based on a carefully engineered frame and deck combination. The result is a scaffold that is significantly faster to erect than traditional methods, requiring less skills and is far more attractive in appearance. 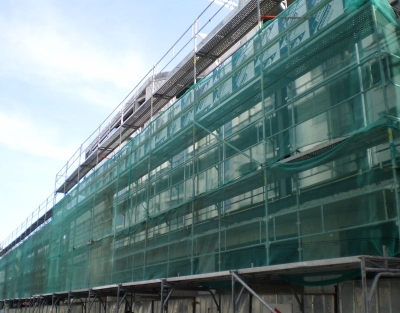 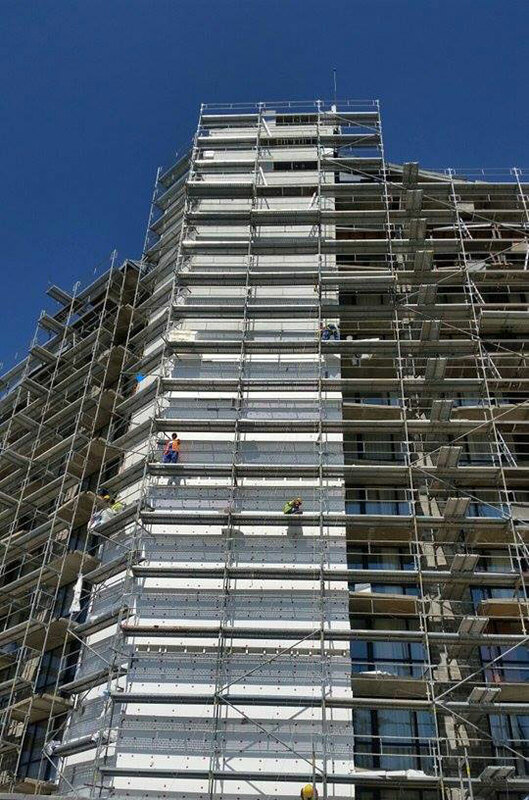 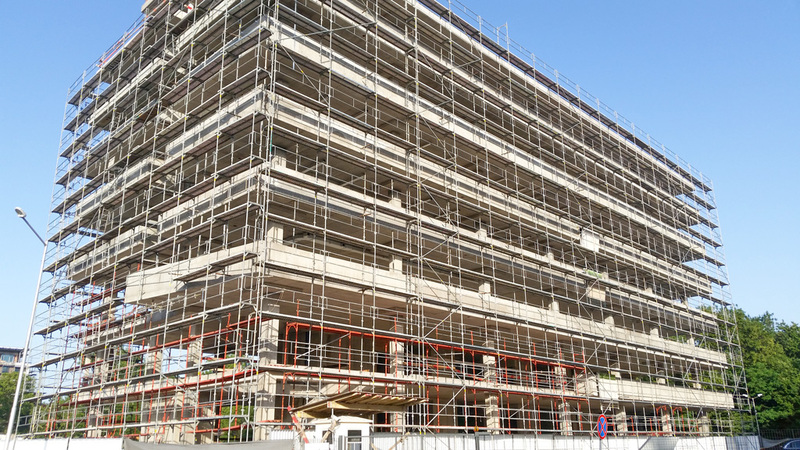 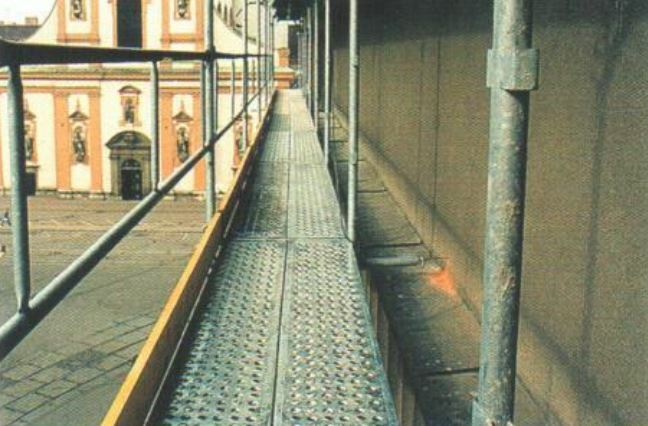 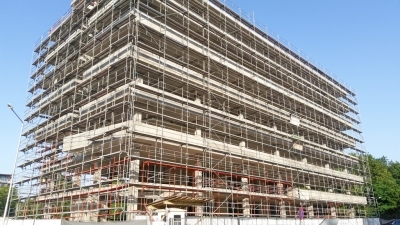 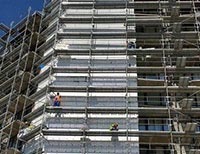 Sprint is ideal for façade scaffolds.